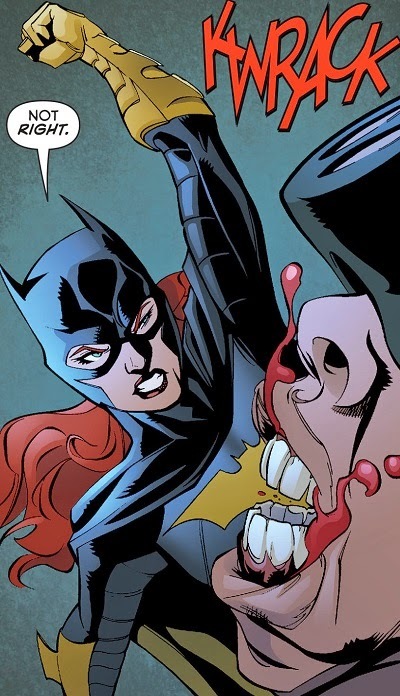 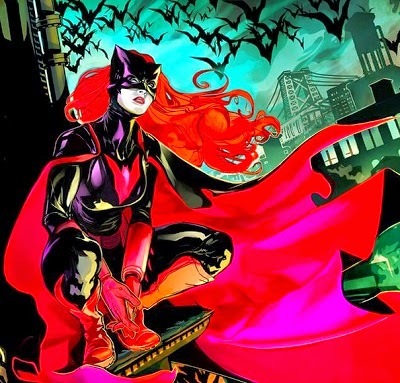 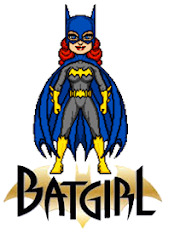 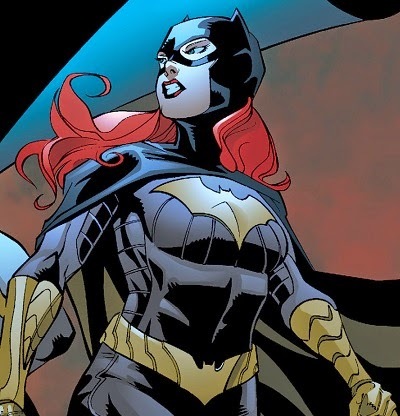 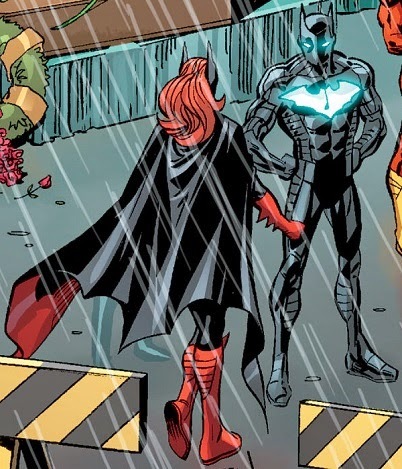 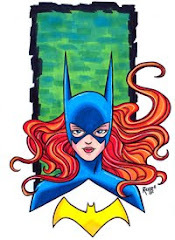 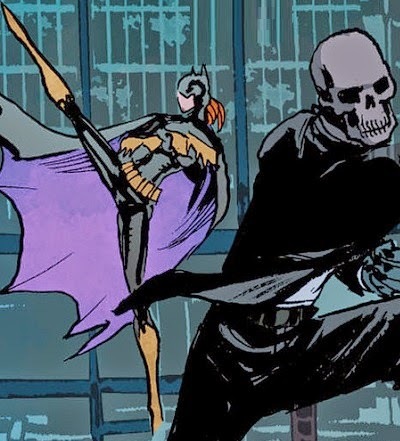 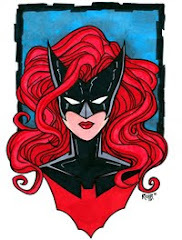 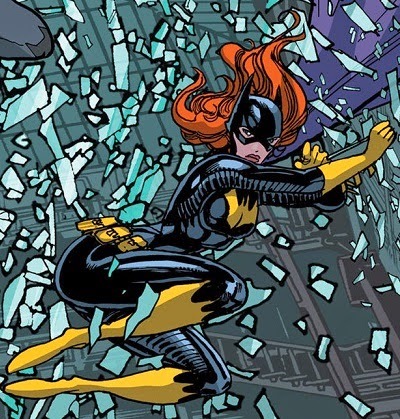 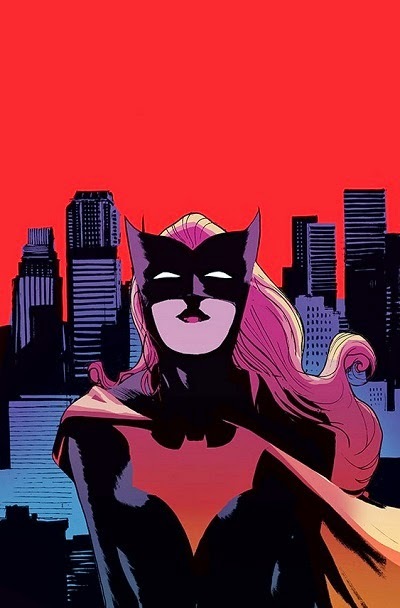 It’s five years later, and Barbara Gordon has become Bête Noire – a.k.a. 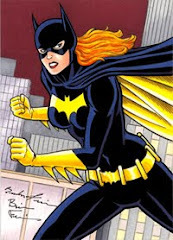 The Black Beast! 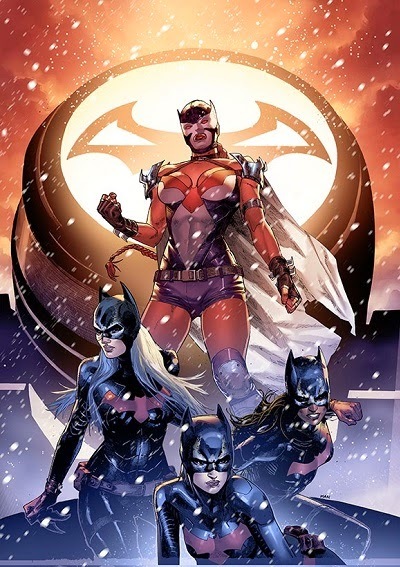 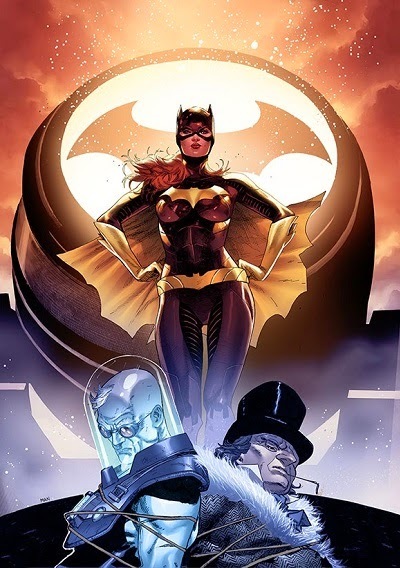 Part Batman and part Bane, she leads a squad of female agents through the Gotham Underground! 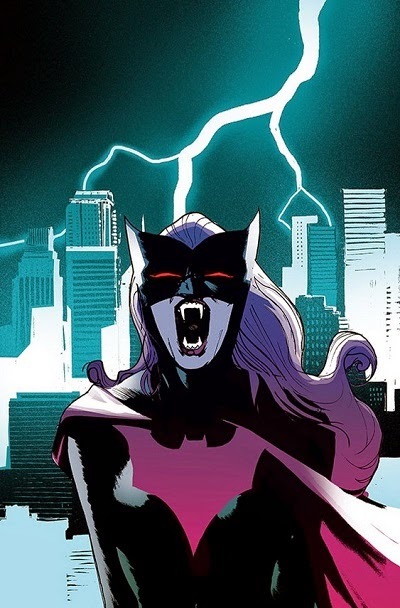 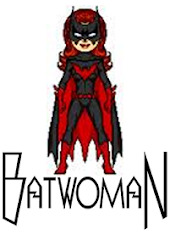 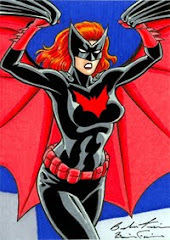 Now a creature of the night, Batwoman turns against her former lover, Nocturna, in final, deadly conflict! 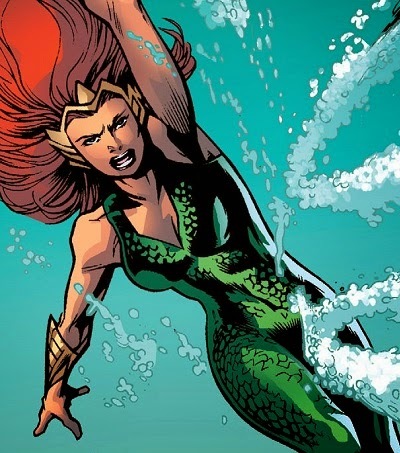 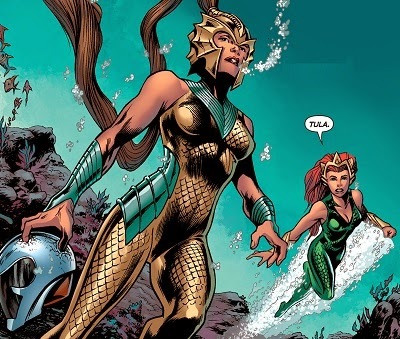 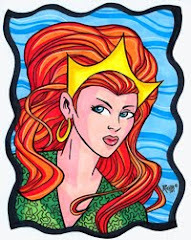 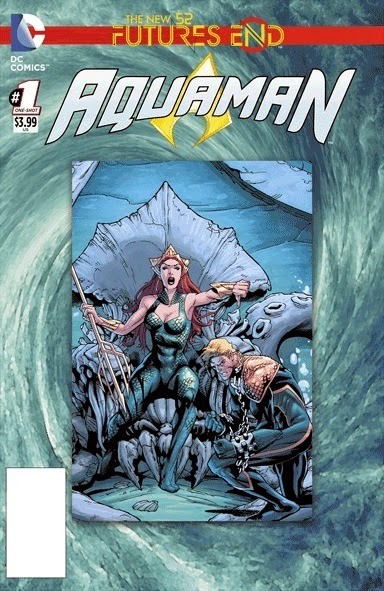 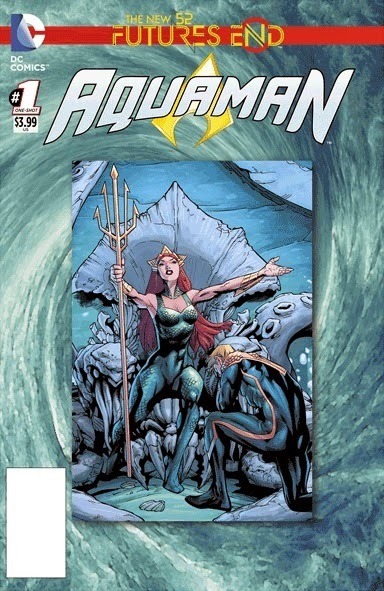 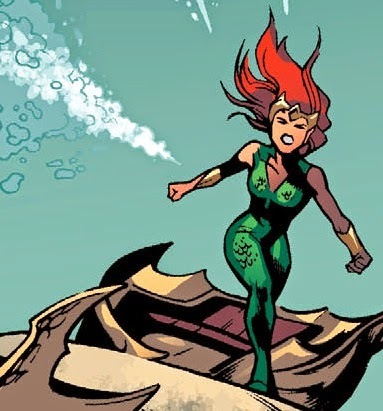 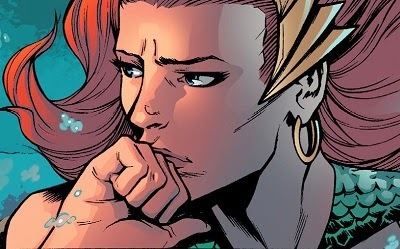 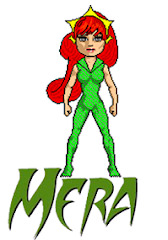 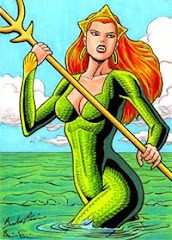 Mera has claimed the throne of Atlantis for herself – and she’s sentenced her unfaithful husband, Aquaman, to death! 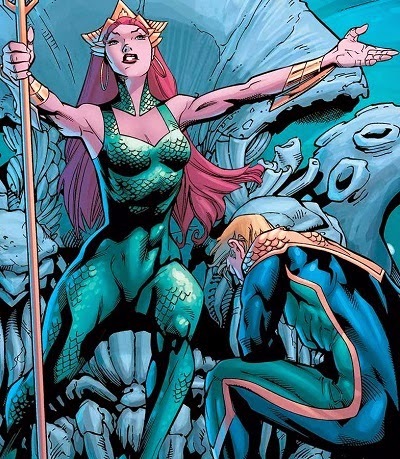 The Dead King leads the Others in a final assault on Atlantis to end Mera’s reign forever! 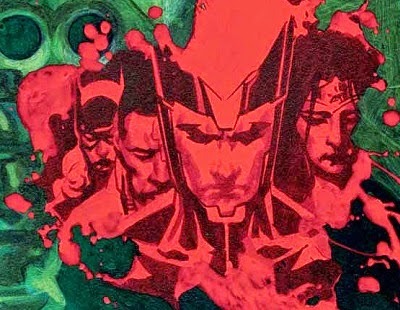 35 years from now, Brother Eye has taken over the world. 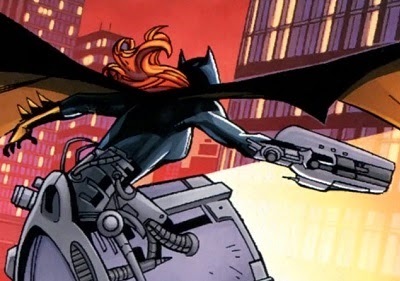 Humanity has been mostly eradicated and converted into a Human-Machine hybrid. 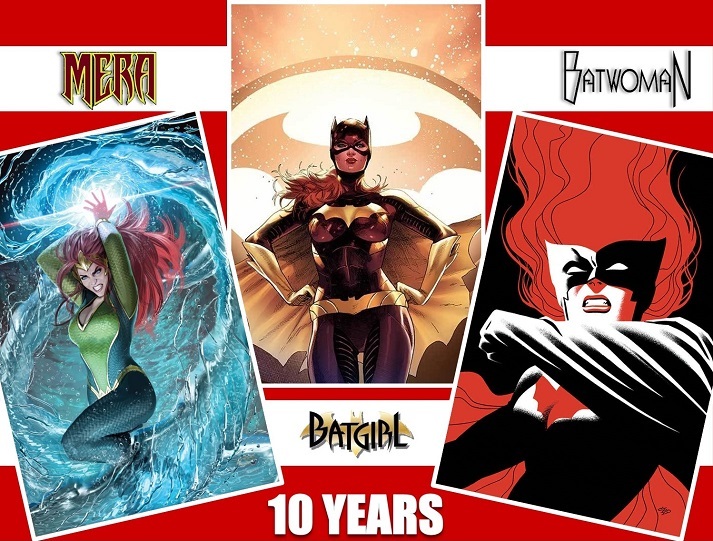 This also includes Earth's greatest Super Heroes. 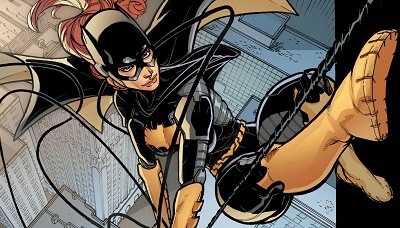 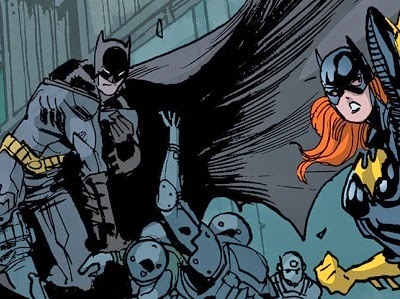 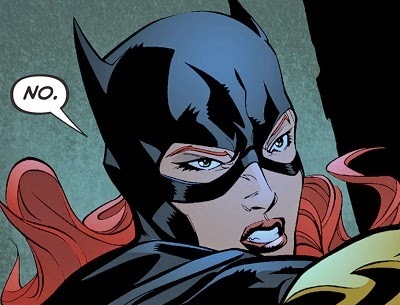 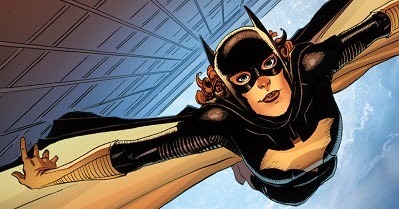 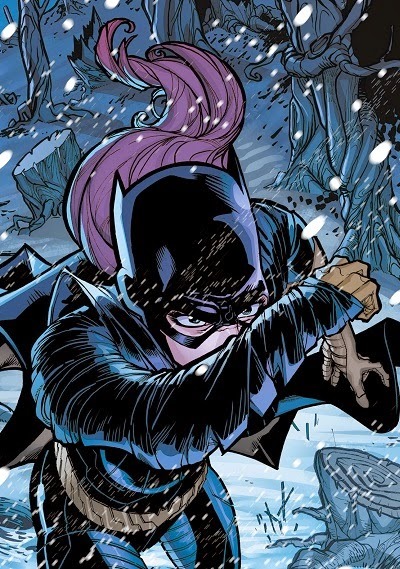 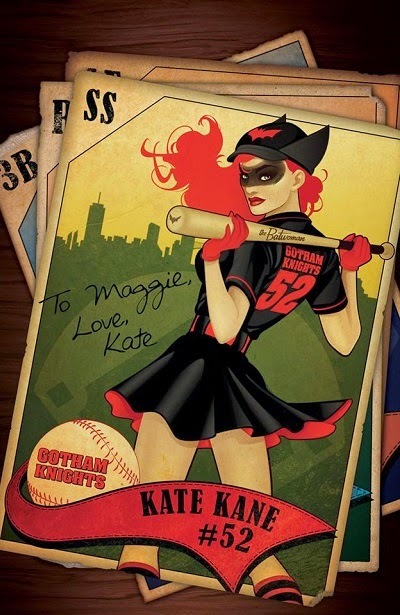 In Gotham, Batgirl has been transformed into an Eye-Signal. 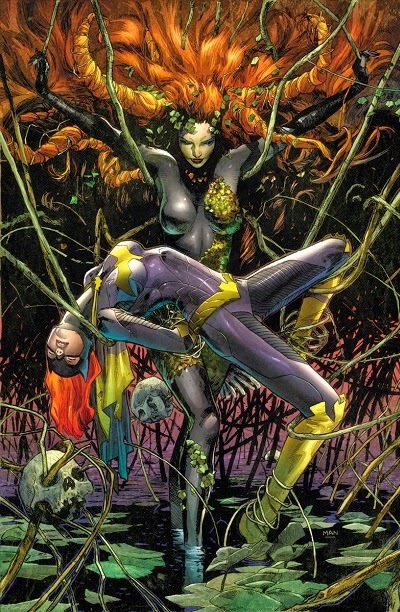 These are the last days of humanity! 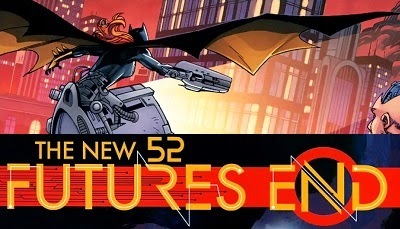 "Into The Future... On To The End"
Colors by Rómulo Fajardo Jr.